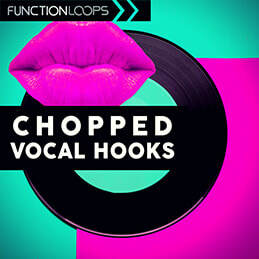 Chopped Vocal Hooks brings 100 Key-Labelled Vocal Loops and 50 Vocal Shots for your next productions. Loops come as Dry/Wet versions for maximum flexibility. 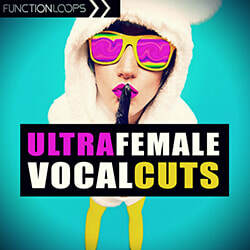 Useful almost in any genre, these chopped vocals will add action to your tracks. All content recorded at 24-bit WAV quality, everything is BPM and Key-Labelled. 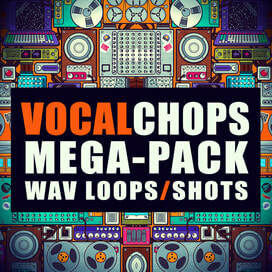 On top of the vocals, we have also added all the melodies from the demo in WAV/MIDI formats for the extra touch. 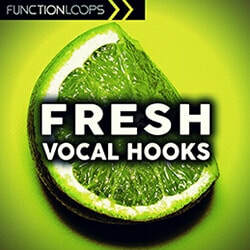 Grab some fresh vocal chops right now!